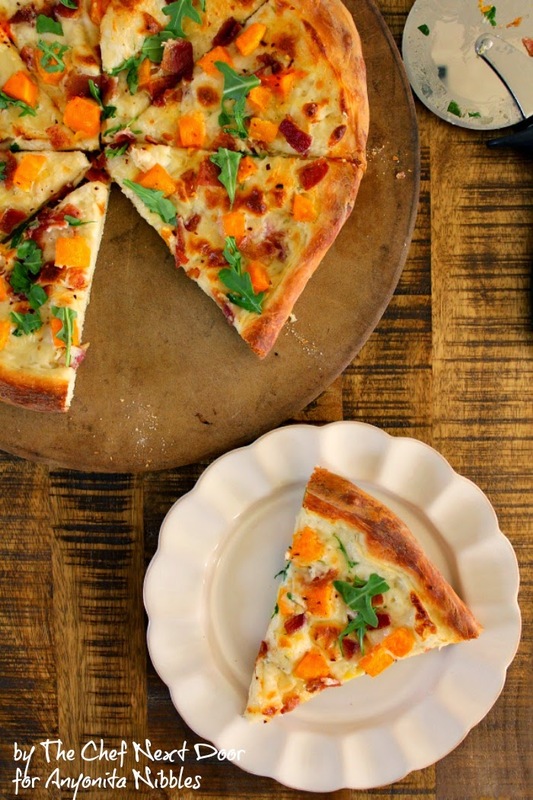 Forget ordering takeout, this delicious Fall pizza could be on your dinner table tonight! 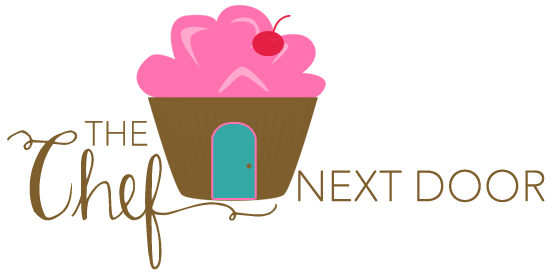 Today I'm excited to be back over at Anyonita Nibbles with a new contributor post and recipe! And trust me friends, you are not going to want to miss this one. 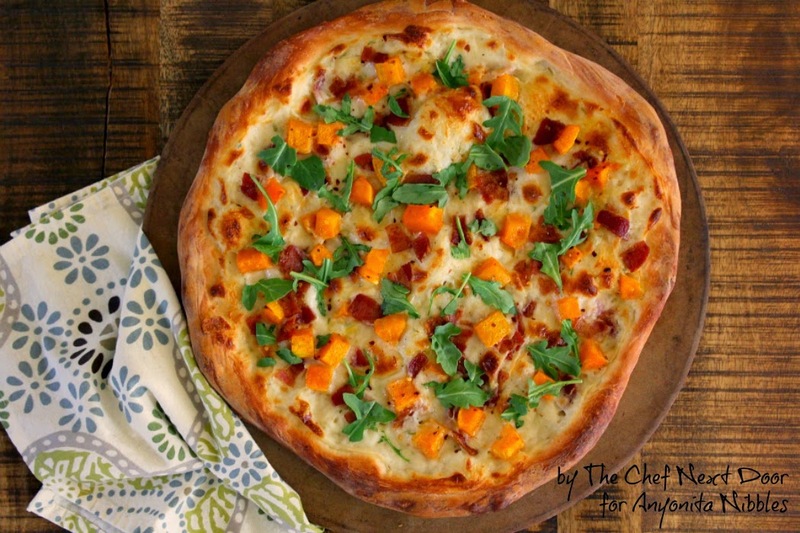 Butternut Squash and Bacon White Pizza. 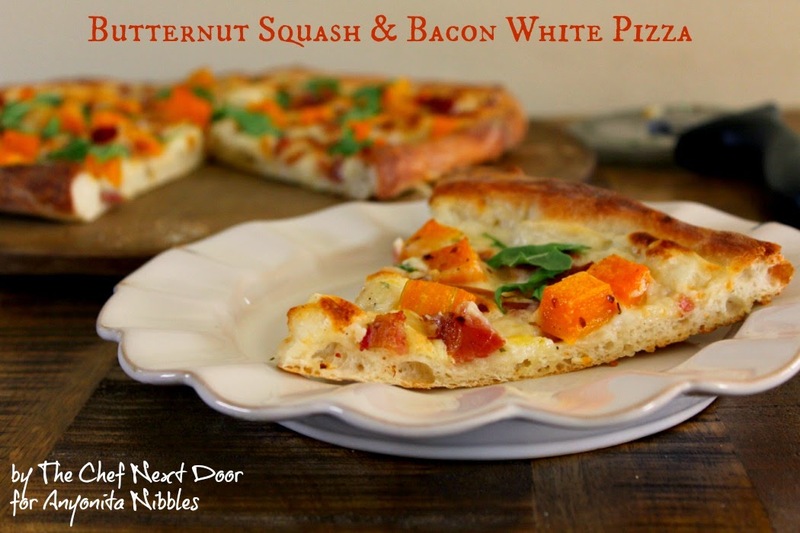 The squash is roasted and sweet, the bacon crispy and salty, the white sauce is totally out of this world. So what are you waiting for? 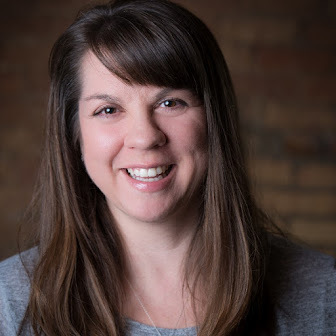 Forget takeout pizza tonight, head over to Anyonita Nibbles now for the recipe and this could be on your dinner table in no time!